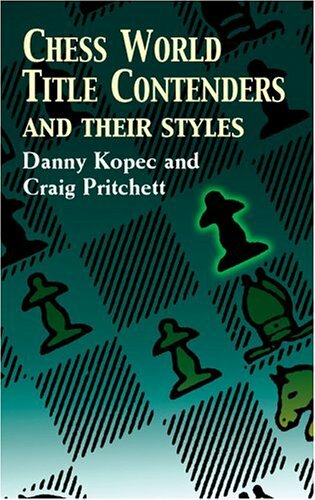 A thoroughly annotated selection of the finest games played by the best young grandmasters of the 1980s. Presented by two international masters and former champions, players at every level will find inspiration and practical techniques. Player profiles include Gary Kasparov, Jan Timman, Walter Browne, Robert Hubner, Zoltan Ribli, Ljubomir Ljubojevic, others. 8 halftones. 108 figures.